Every once in awhile, a magazine cover comes along that is so good that we just have to declare it the winner of our weekly Cover Battle. 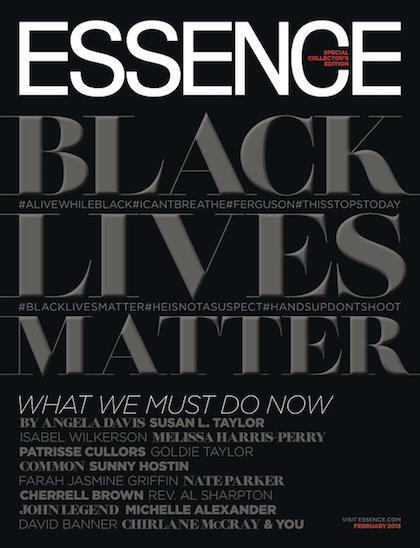 Essence’s February issue definitely qualifies. 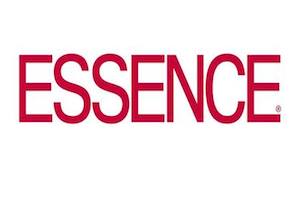 For the first time in Essence’s 45 year history, there is no image on the cover. Instead, “Black Lives Matter,” a phrase that unfortunately needs to exist, is front and center. Let’s repeat this refrain again and again. Until we are heard. Until it sinks in. Until we all believe.